Gone are the days when an OS is so simplistic and has so few features that each and every update just works, for every person, all of the time. In fact, did those days ever really exist? Anyway, back to the current and the issue where multiple users are experiencing a “cellular update failed” error after upgrading to Apple’s iOS 12 platform. 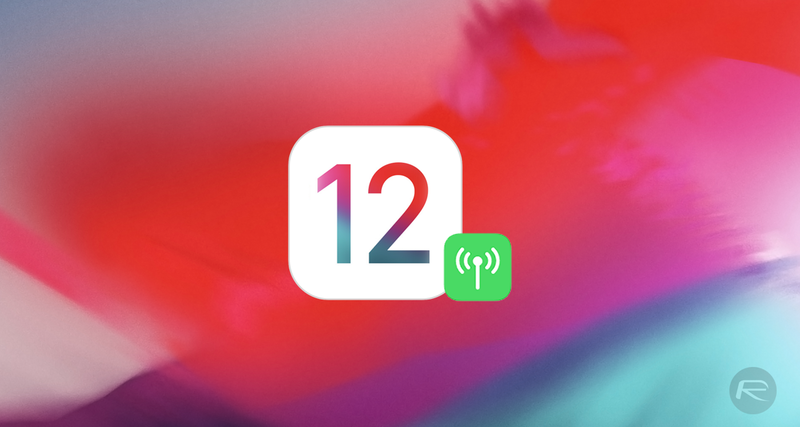 A growing number of users have been reporting that the update to iOS 12 wreaking havoc with their ability to connect to the Internet, whether that be via Wi-Fi or through their provider’s cellular data connection. We’ve already addressed the Wi-Fi issue, which is resolved by going through the process of resetting the network settings on the device. However, in this latest issue, which is affecting cellular data, that doesn’t seem to resolve the issue for most of the people experiencing the problem. Thankfully, it does seem like there is a resolution. 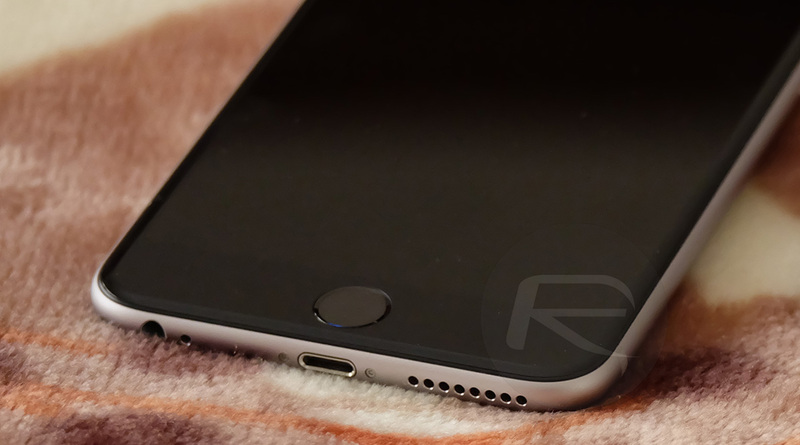 A high percentage of those affected by the problem have confirmed that removing the SIM card from the device and powering down the iOS-based iPhone is the first part of the process of eradicating the error. Then, once the device has been powered down completely, it seems that reinserting the SIM card and powering the device back on completes the process and removes the cellular data error message from the device. It also means that a user can disable Wi-Fi, or not have access to a wireless network, and still be able to access internet-related activities via the now functional cellular connection. This is just the latest issue that seems to be affecting device owners who have opted to try and take advantage of all of the new functionality and improvements that live within iOS 12. It would seem that Apple’s prolonged period of internal and external testing hasn’t managed to successfully find all bugs within the platform, which has unfortunately left some people experiencing difficulties with certain parts of the platform. Thankfully, to date, there has always been a resolution or a workaround that can be put in place but there is no guarantee that users will always be able to circumvent the problem. If you’ve been experiencing this problem then sound off to let us know if the fix worked for you. I ran all iOS 12 betas and never had any wi-fi/cellulr connection problems. I’ve never had any issues with any iOS version since I switched to the iPhone 4 back ihe day because I upgrade the OS the right way. I always use iTunes when changed main version numbers. I use OTA for the minor updates and have never had any issue. It seems that phone is been fixed. The error was coming up after couple of hrs after its time that i was rebooting my phone. Now phone is on for about 8 hrs and the error hasnt appear.